Start Your Quail Hunt Today! 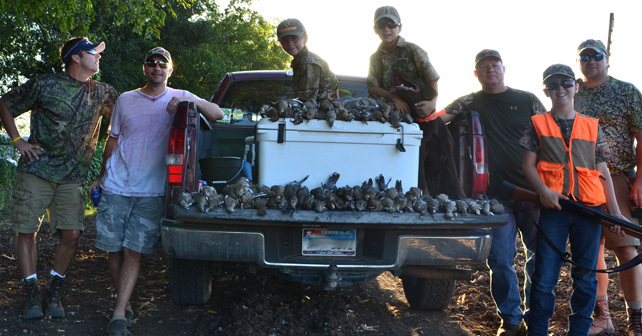 Looking to hunt quail in Texas? Click or call and we'll get you on your way! "Booked a corporate quail hunt on opening day and all I can say is WE HAD A BLAST! Jessica & CJ were very professional and helpful in every way. Over a three day period before the hunt I kept adding people to my group and never once was I given a hard time. Thanks for everything Jessica & CJ!" "Went out quail hunting on opening day, and I can’t say enough good things about this operation. CJ and Jessica bent over backwards to get us set up logistically in advance. When we got there, all I can say is that the dove blackened the sky. 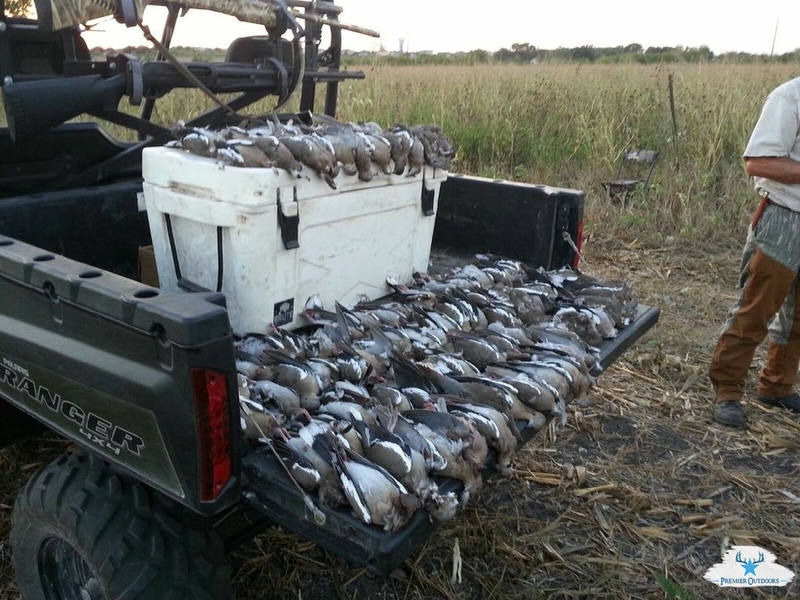 I’ve never seen so many dove on a Texas hunt." "My wife and I went on our hunting trip and were treated to an exceptional wing shooting experience. CJ and his team were gracious guides and had fine accommodations which allowed us to have a spectacular quail hunt. We are already planning our trip for next year." "CJ and staff, in my opinion, provide the finest quail hunting that I have experienced in over 40 years of wild quail hunting. Their attention to safety and detail made our hunt more than memorable. I can't thank you guys enough for such a good time and will tell my friends!" 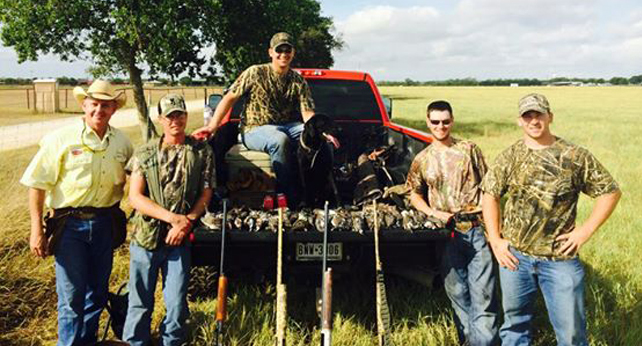 Lonestar Premier Outdoors offers the best guided quail hunts in Texas! 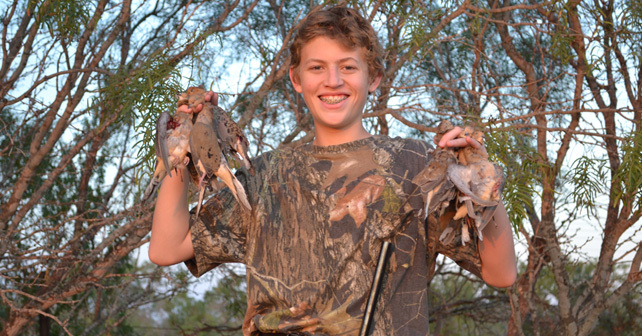 Quail hunting is a fun and exciting option for your next hunting trip, guys/girls weekend or even company event. Hunters of all skill levels are welcome! Our professional hunting guides are available to new and experienced hunters for helpful hints, tips and increased hunting safety. Quail hunting difficulty varies for each species with the Mountain Quail being the most difficult. As with most hunting, patience and timing play key factors in filling your bag with premium wild quail. It’s never too late to start honing your skills. Call or submit a contact form today to schedule a quail hunt to remember!